Much educational research focuses on the importance of the teacher in assisting students to achieve. At Sunshine Coast Grammar School we invest in our greatest resources – the people. We encourage professional excellence in all staff. Teachers who are the leaders in their field, committed to their purpose of educating young people, and who are genuinely passionate about their work. 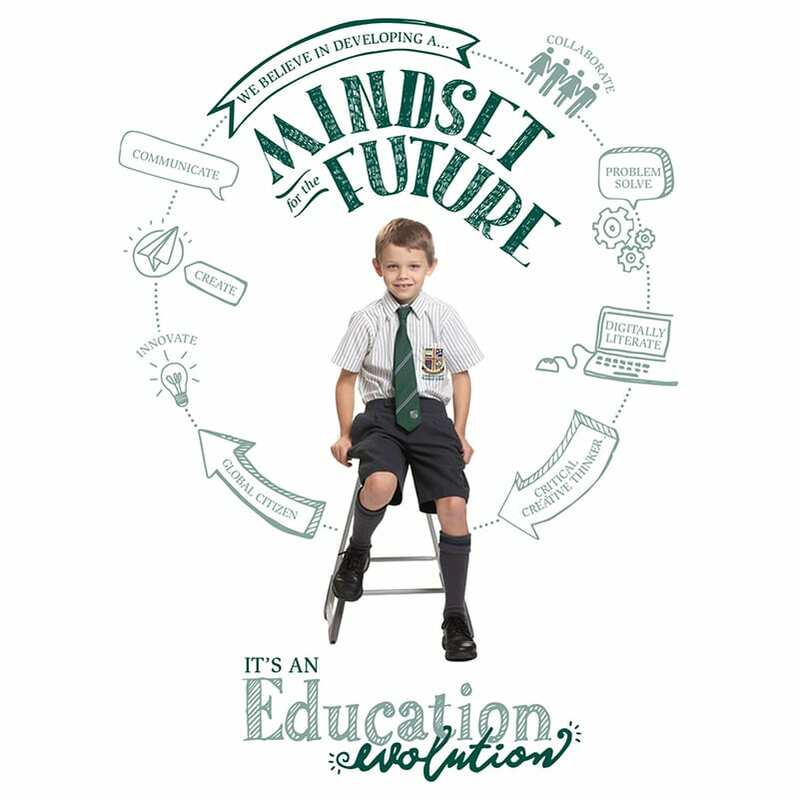 At Sunshine Coast Grammar School we have made a purposeful commitment to high quality education and our staff are committed to their own professional practice to ensure our school is well equipped to support student achievement in all endeavours. I have been honoured to be Principal of Sunshine Coast Grammar School since July 2012. Prior to joining Grammar I was the Deputy Principal at Cannon Hill Anglican College in Brisbane for four years and also served a period as Acting Principal. Prior to joining Cannon Hill Anglican College I served in a number of executive roles at St Margaret’s Anglican Girl’s School including Assistant Principal and Head of Boarding. In 2011, I was awarded a Griffith University Professional Development Scholarship to undertake my Doctorate in Philosophy. 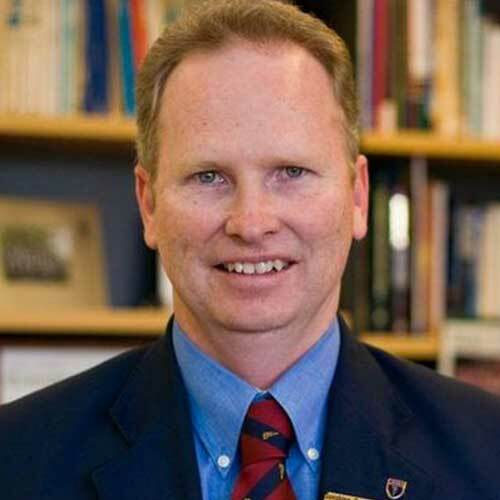 Additionally, I am a member of the Australian College of Education and Australian Institute of Company Directors and I have presented at numerous conferences and events on Leadership and Innovation as well as in my own educational area of Drama and the Arts. I also contribute to the Creative Schools Management Monthly Journal for Educators. I am both personally and professionally invested in the school with both my children attending SCGS – my elder son in Secondary and my younger son in Primary. Similarly, many of our staff send their children to SCGS. I look forward to welcoming you into our great School community sometime in the future. I have been honoured to be Head of Secondary at Grammar since October 2006. My career in education began as a teacher of Mathematics in New South Wales before moving to Queensland in the mid 1980’s. Prior to joining Grammar, I gained considerable knowledge through my experiences as a Head of House, Head of Department and Director of Curriculum in the independent sector. Throughout my career in education I have maintained my passion as a classroom practitioner and continue to teach mathematics to students in their senior years. At Grammar, I have developed a detailed understanding of the benefits of taking advantage of the numerous opportunities that are on offer. In so doing, Grammar students will come to the end of Year 12 with many options available to them – options for life! Secondary School at Grammar builds upon the knowledge, understandings and skills that are cohesively and sequentially developed in our Primary School. In Secondary School we further develop and integrate the total learning process at home, at school and in the community. The student remains the focal point in all that we do and our aim is to provide each student with many options to meet their individual education goals. Our curriculum is designed with a strong academic focus to meet the needs of students considering further studies post Year 12. We also recognise the need to provide suitable pathways for all students throughout the Senior Phase of Learning. Opportunities exist for students to be involved in School Based Traineeships and Apprenticeships while support is ongoing for those who wish to work toward a Tertiary Rank. It is acknowledged that regardless of the pathway taken, all students have an obligation to uphold the specific academic demands that best prepare them for life beyond school. I have been honoured to be the Head of Primary at Grammar since 2008. 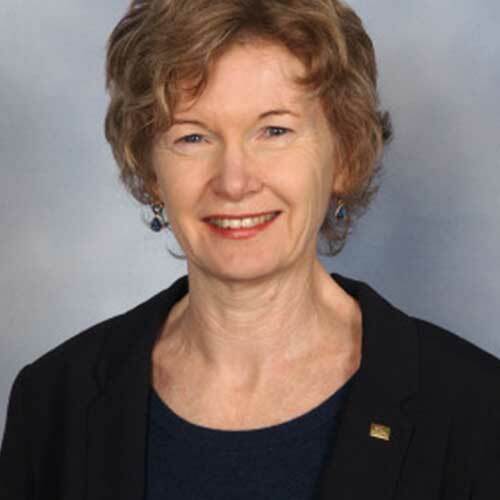 Prior to my appointment at Sunshine Coast Grammar I have been a Deputy Principal and Acting Principal in a range of Primary Schools throughout Queensland and a Primary School classroom teacher from 1991- 2000. 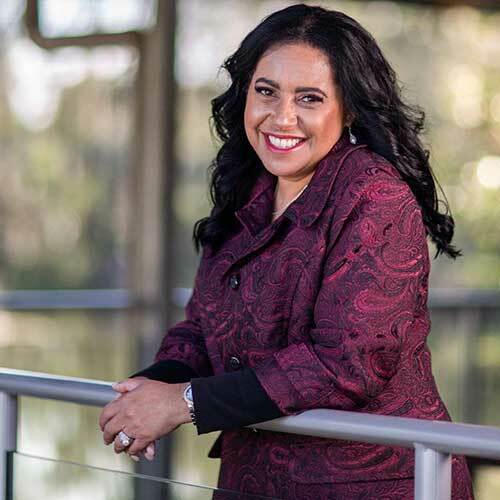 Some of my career highlights include presenting at State and National literacy conferences, travelling Queensland training teachers in proactive behaviour management strategies and leading and facilitating the teacher training workshops on the Sunshine Coast for the implementation of Prep in to Queensland. My role as Head of Primary extends beyond Sunshine Coast Grammar school through my active involvement in the Independent Primary School Heads of Australia and the Sunshine Coast Independent Primary Heads Association. My desire as an educator is to prepare our staff to be engaging 21st century teachers developing capabilities in students to thrive in the 21st century. I extend an invitation to discuss the many benefits of your child or children attending our distinctive caring school. 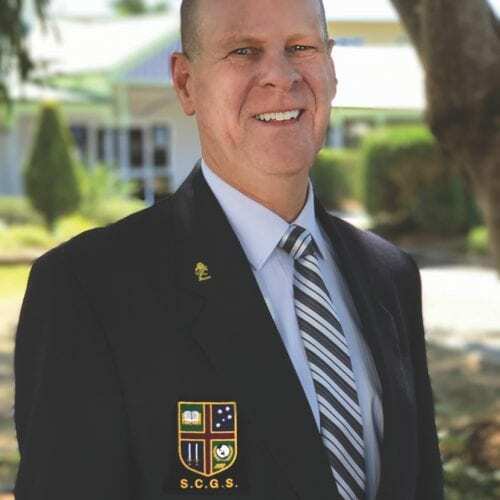 I have been honoured to be Business Manager of Sunshine Coast Grammar School since 2016. Prior to this I was Financial Controller at the School from 2005 to 2016. Before joining Grammar I was employed as a Corporate Services Executive in the in the NGO sector for over 10 years. My business experience prior to that encompassed several industries including retail, media, property development, accounting and insurance. Since 2014 I have been the PMSA’s representative on the Block Grant Authority which is the body that advises government on capital grant allocations for all Queensland independent Schools. I am also a Director/Company Secretary of the Sunshine Coast Grammar School Foundation. Consistent with Grammar’s commitment to ongoing professional development, I recently completed my Graduate Diploma of Applied Corporate Governance and was pleased to be admitted as a Fellow of the Governance Institute of Australia. I am proud to be part of the team at Sunshine Coast Grammar, a school that shares my lifelong belief in the enduring influence of quality education.